The philosophy of Adelante is to start with nature and have a soft imprint. They use native yeast and harvest their grapes at the right levels to avoid any manipulation. Minimal to no filtration is the goal. Most importantly, they want to produce a wine that is an expression of the land. 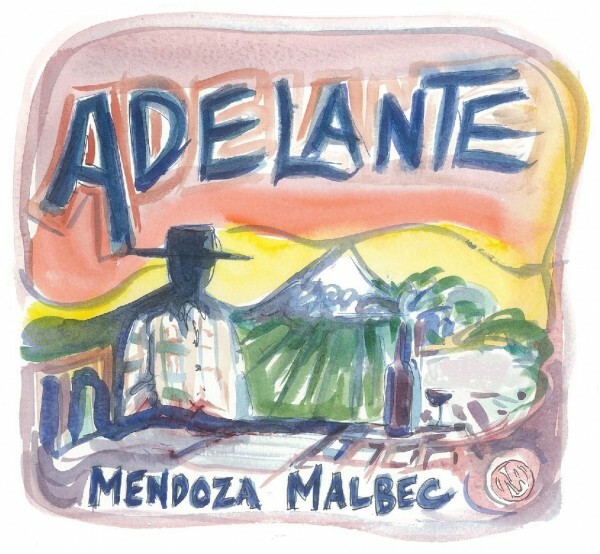 Adelante, which translates as moving forward, is sourced from a single, sustainably farmed vineyard originally planted in 1946 and purchased by founder Ray Kaufman in 2003. The vineyard is Don Eugenio and it is located in La Consulta, one of the coolest and highest elevation regions within Mendoza. Don Eugenio is at an elevation of 3,000 feet and has soil composed of alluvial sand and clay on top of a deep strata of river rock. Originally planted in 1946, the current average age of the vines is 72 years old. The elevation and cool climate result in a wine with brighter acidity, spicy fruit, and better balance. Ray has the distinction of being the first to successfully market a significant portfolio of wines from the USA in Europe and Asia in the early 1980s. 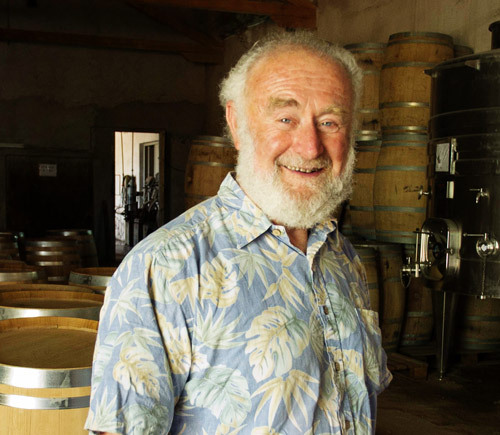 He has also spent decades working in various cellars in California, most notably at the side of Patrick Campbell making Laurel Glen Vineyard for 23 vintages. Ray also assisted Patrick in his discovering the magic of Malbec in Argentina back in the mid-1990s. In 2003 Ray purchased Don Eugenio Vineyard, which he is now producing his own wine from in Adelante.